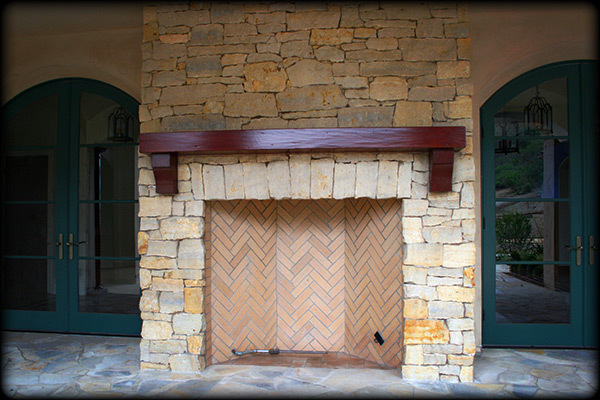 In most homes, the fireplace is one of the main focal points. 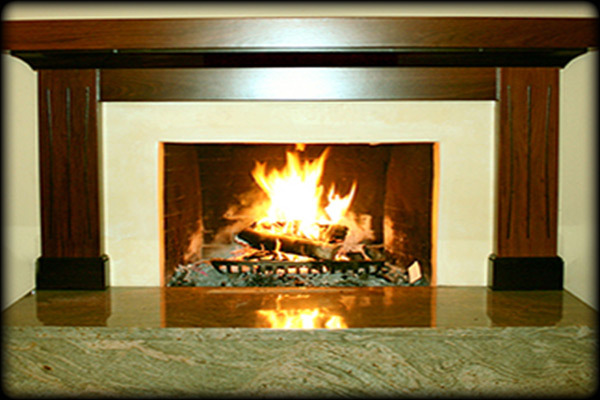 The fireplace is often the first thing one sees when they walk in your door. 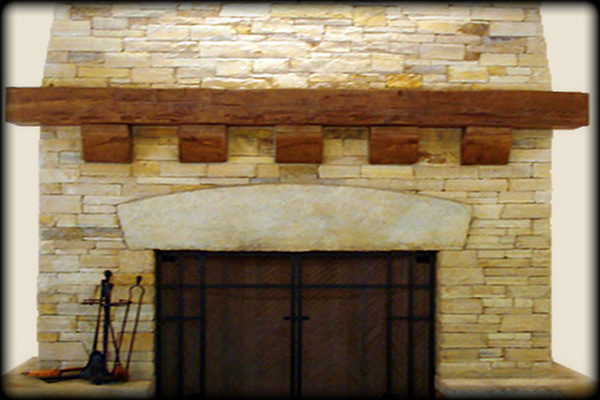 Often times it's the place where the family gathers for holidays and special times, so it's important to give this place in your home some dignity. 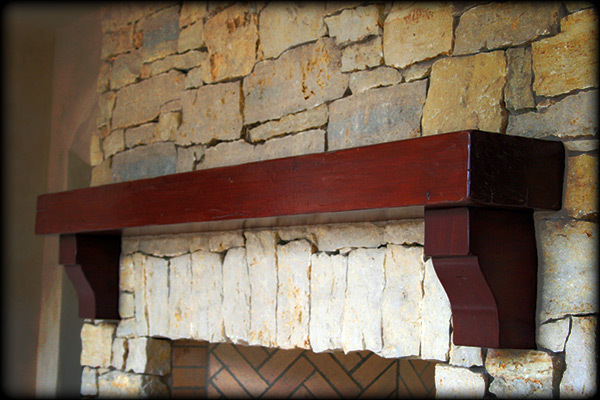 A handcrafted fireplace mantel is just the thing to accomplish this. 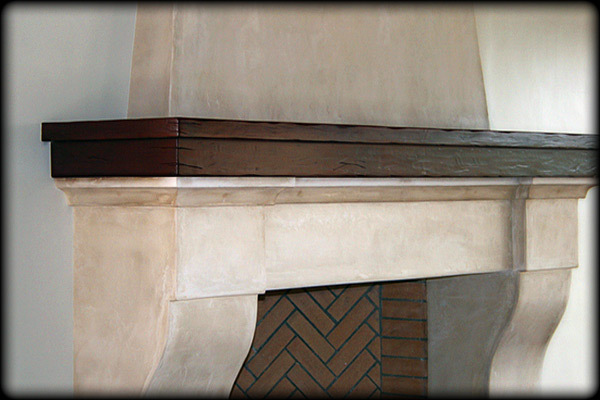 We can help you choose the types of wood which will accent the fireplace as well as the rest of the room. 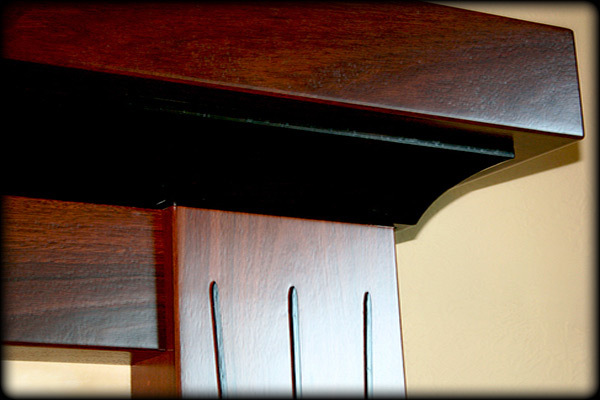 We will also help you choose the style which will fit best in your home.